James Yeh did not discover lindy hop until after college, but was immediately immersed in the fun, light-heartedness of the dance. He took it upon himself to drive to San Francisco multiple times a week to practice technique, take more lessons and go to more dance parties, and even perform with a troupe. Soon, he realized the joy in sharing his passion with those around him, inviting his friends to come out and teaching them how playful lindy hop really was. 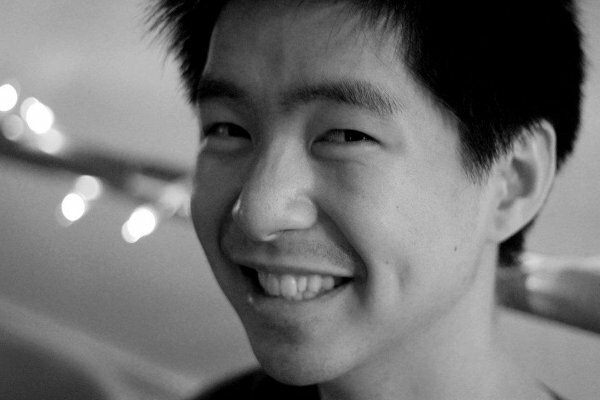 Outside of dance, James puts his detail-oriented mind to work as a software engineer and a rock climber.